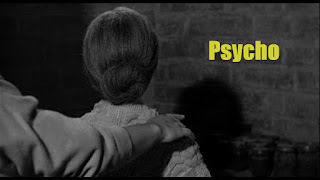 "Hit me with your best shot" is back this week with the Hitchcock classic “Psycho”. Again, I somehow managed to miss this one (forgive me, I’m young). Thanks to this series, I’ve been enlightened to this excellent film. The whole film was so dark (black and white was so perfect for this) and ominous thanks to the cinematography and the music. In the film, Marion Crane (Janet Leigh) is on the run, carrying $40,000 of stolen money. She takes a wrong turn and ends up at the Bates Motel and once you meet the manager Norman (Anthony Perkins), you know something’s not right. Hence, my favourite shot features this incredibly fascinating character. I'm surprised Perkins didn't get more Oscar attention. “A boy’s best friend is his mother”. Yikes! That whole scene is so brilliant, as it really explains everything, revealing his psychosis, his obvious attraction to Crane and his unhealthy relationship with his mother. When you know how the movie ends, you realize how smart every line of dialogue is. If you still weren’t weirded out by this guy, he thereafter ventures over to his secret peephole in the wall (pictured above) to spy on her. To me, this really depicts his dilemma. His face expresses his childlike curiosity and his longing to give in to his desires. This tiny glimmer of light (literal in the sense of the lit room and metaphorical in the terms of the prospects of love) is a cruel tease however, as momma won’t let him break free from the dark confines of his mind and his home. 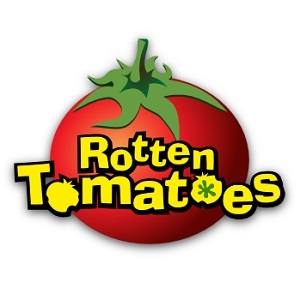 i am so happy you're seeing these films with us. My greatest desire in doing this series was getting people who hadn't seen them to tune in. Or, if they'd already seen the films, to look at them with a different framework in mind. Norman really is a fascinating (sick) character. It's fascinating how Norman and Marion as strangers have revealed so much on their first dinner date. Norman opening up details of his life and its contradictions, Marion evincing sincere interest in his taxidermy. Thank you so much Nat, I'm really enjoying this series! They really do open up a lot in that dinner scene and there are quite a few quite-worthy lines. Love it. 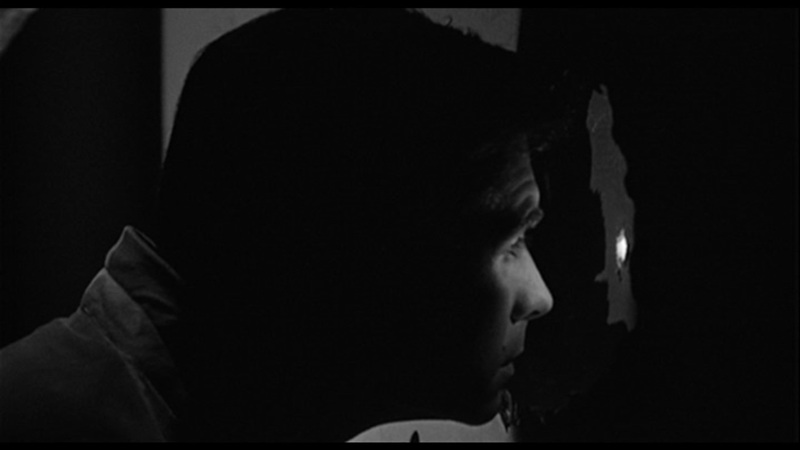 I might have gone with the closer up shot of just his eye being lit up by the light from the other room, but Norman spying on Marion in some regard would definitely have been my second choice over the shot I ended up selecting. It really does say so much about his character, the audiences relationship to him, and is just a frightfully unsettling shot.